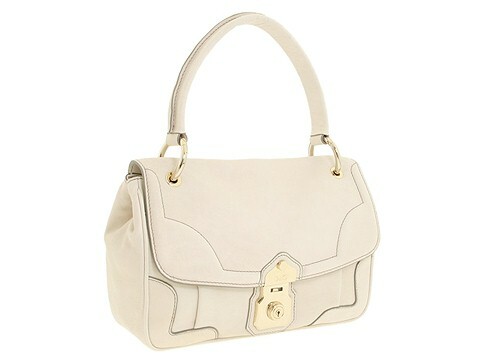 Reinvent your style with this gorgeous handbag from D&G. Holds your wallet, sunglasses and personal technology. Dimensions: 13 wide x 3 1/2 deep x 9 high. ; Single handle. Handle drop: 6 1/2 length. Signature details. 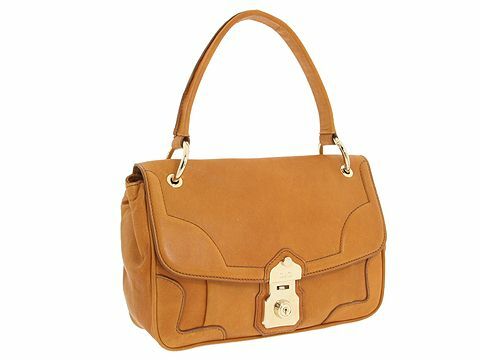 Top flap with a push latch closure. Interior lining with a back wall zip pocket. Made in Italy.